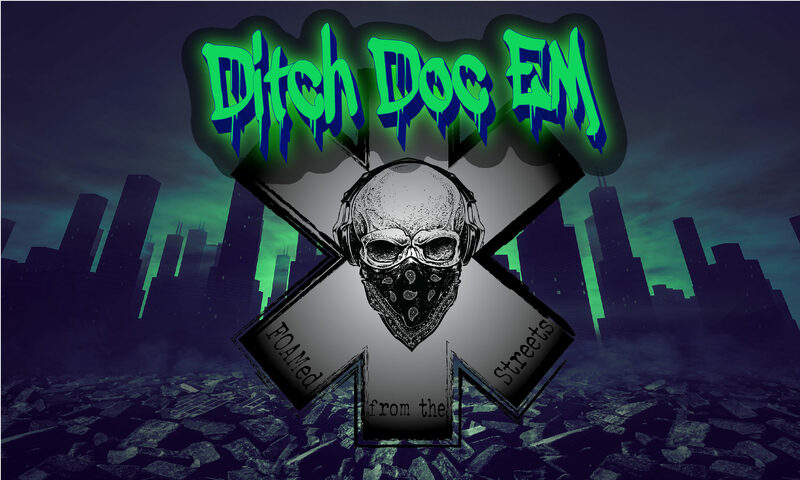 Since the launch of Ditch Doc EM, and The Ditch Doc EM Podcast, I have received numerous requests for various article/episode topics. In fact, I’ve received so many great suggestions, that I have a hard time choosing where to begin. One of the most common requests, however, is for me to make an episode with tips for passing the FP-C exam. I put my thinking cap on and compiled some really good intel for anyone considering sitting for the exam. So have a listen to the ‘cast and check out the show notes below! 2 1/2 Hours is allowed. Don’t change your answer unless you are SURE you know the correct one. Attending a prep/review course is a requirement for recertification, but is not required prior to initial certification. If you want to pass the exam on your first attempt, take a prep/review course prior to your test date (within about a month). These courses are intensive, take notes. Talk to those who have taken the exam while you are there (but not during class). Find an approved course near you by clicking here. DO NOT look at a single exam item until you have finished your brain dump! Use a mnemonic to remember your entire brain dump, with shorter mnemonics built in for each section. Thanks a lot for listening! Please take a moment to subscribe to the podcast on iTunes and follow the site via email. You can also follow me on Twitter, Instagram, and Facebook. This episode was made possible because of excellent listener feedback, so please continue to let me know what you think! Finally, don’t forget to stop by our sponsor, Resus Threads. They have a complete line of classy styles for your off duty wardrobe! Have an awesome day, and remember to be safe & treat aggressively. Previous PostPrevious 3 Things Paramedics Should Stop Doing.